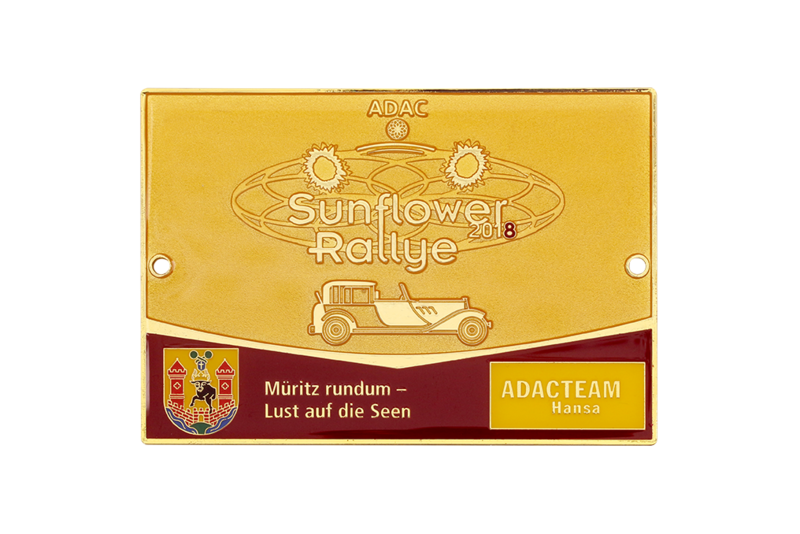 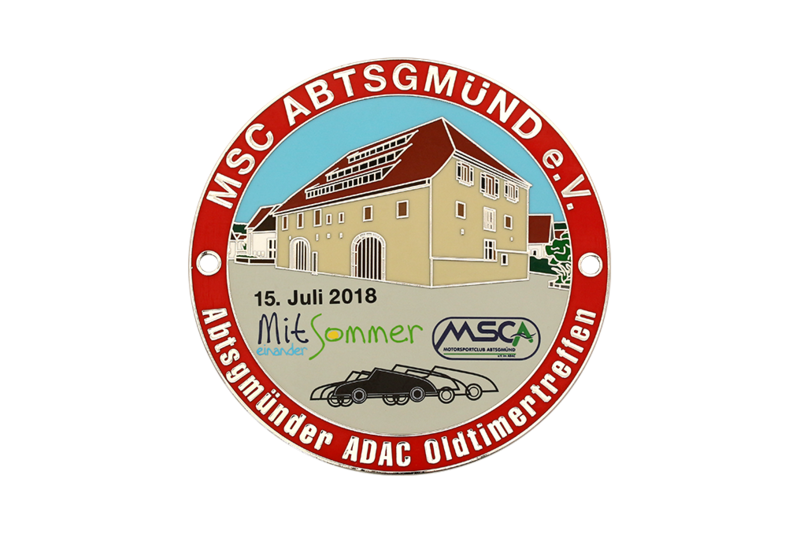 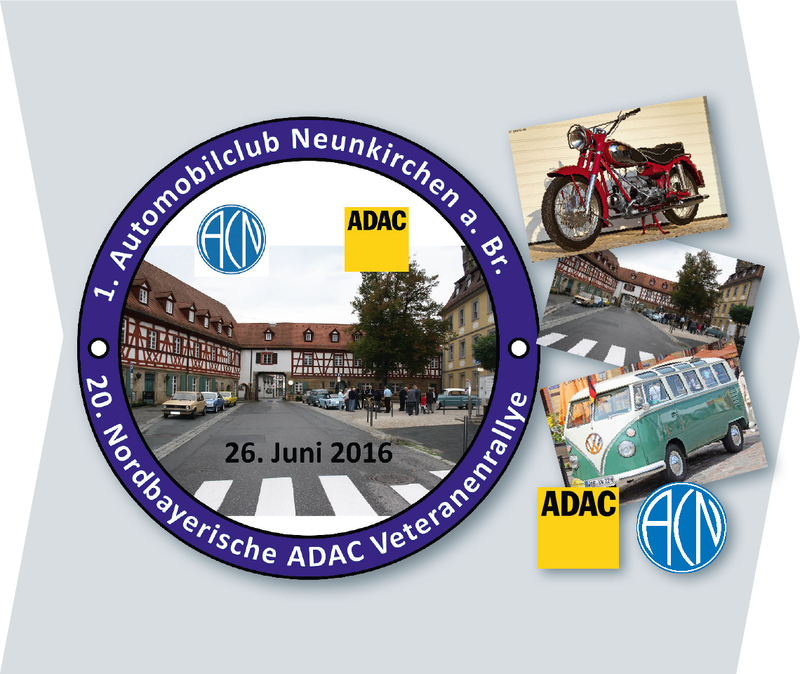 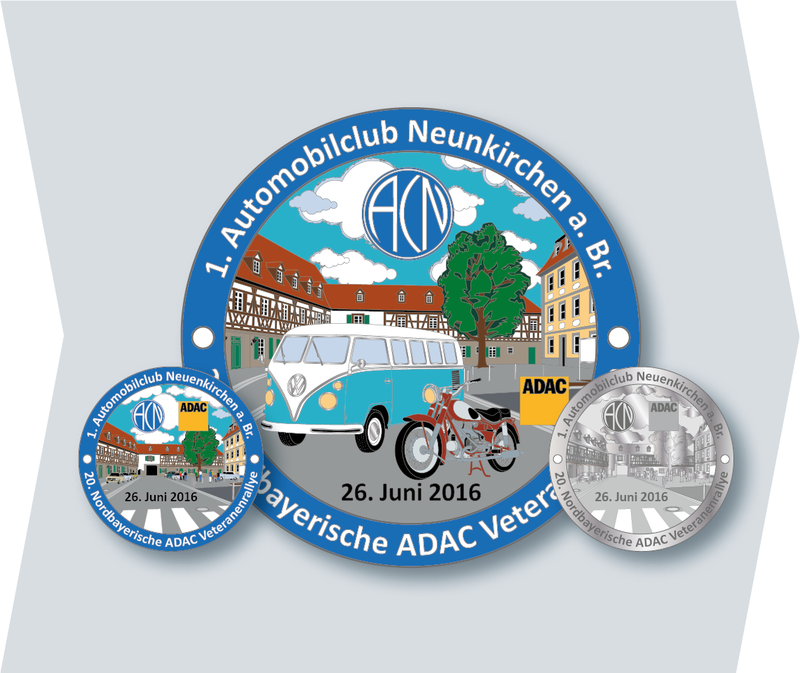 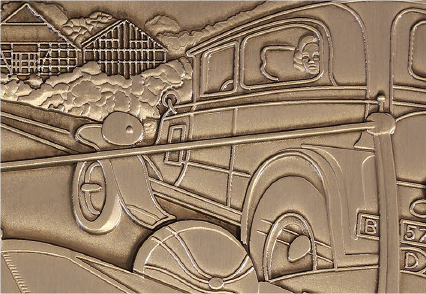 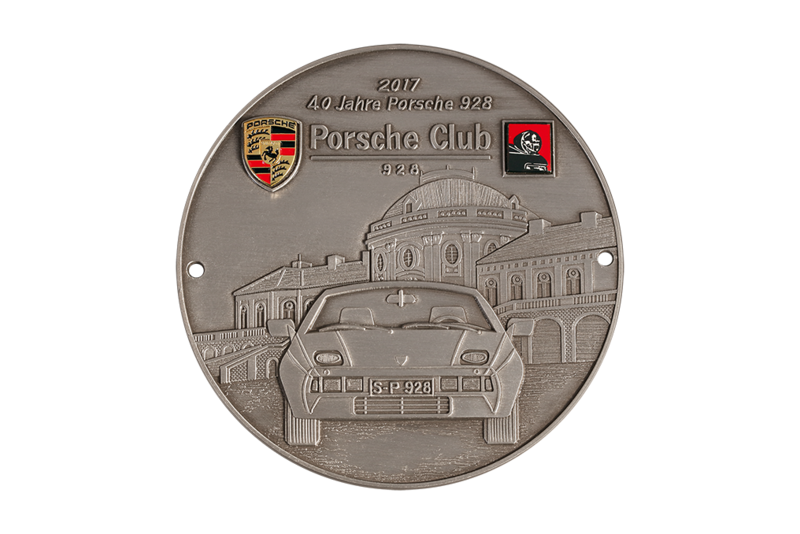 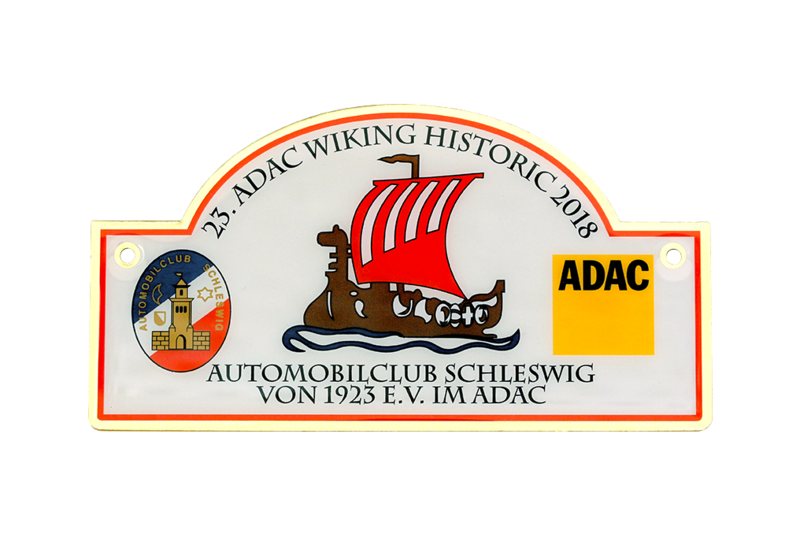 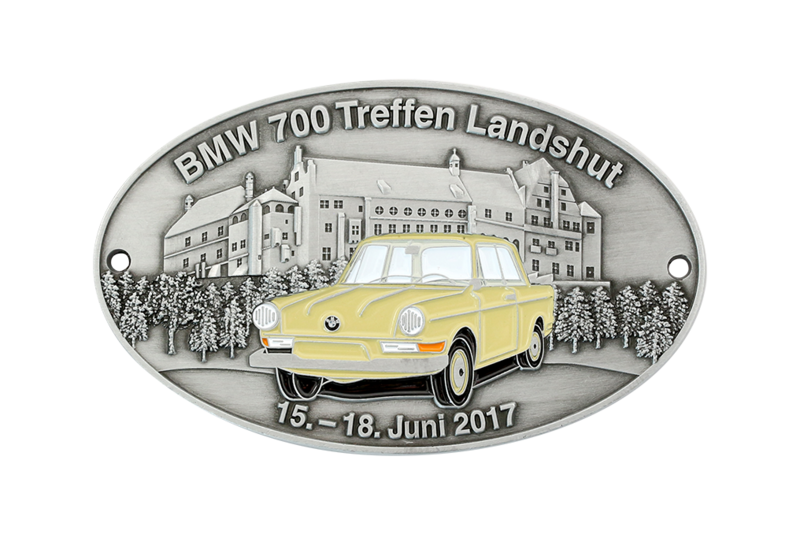 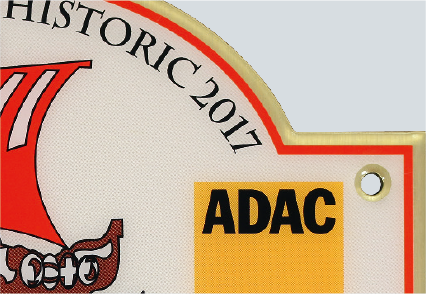 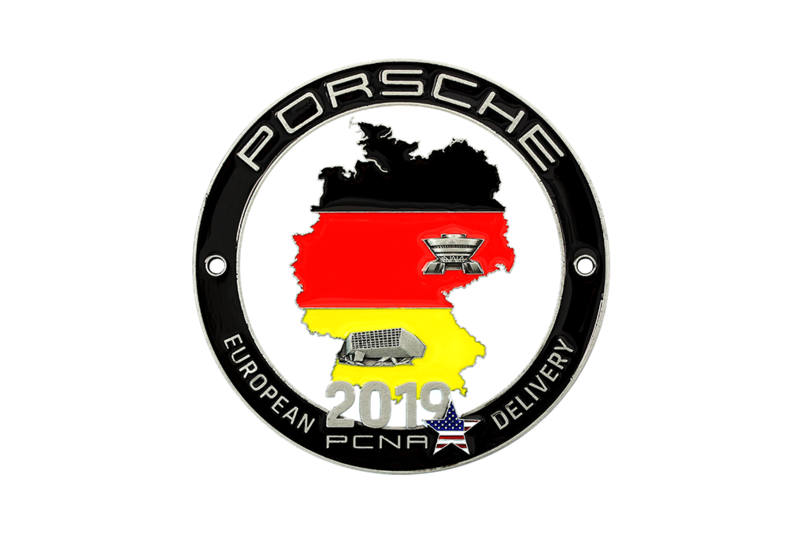 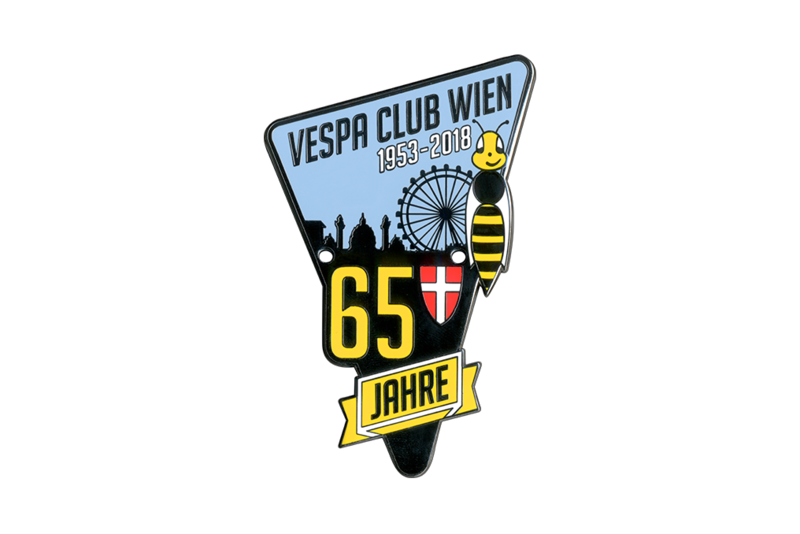 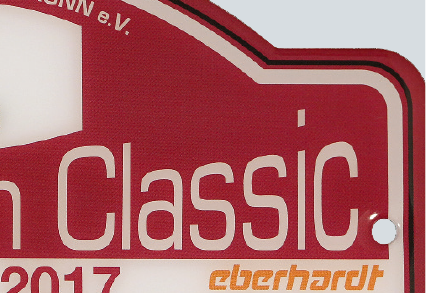 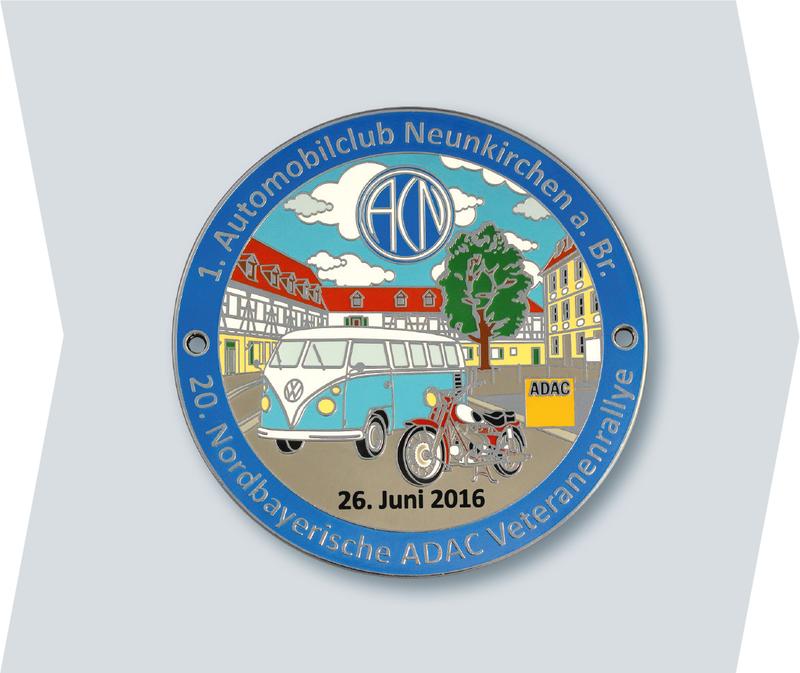 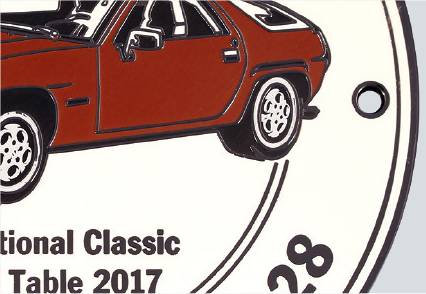 At historic car races, vintage car shows or (classic) car meets these badges are absolutely indispensible. 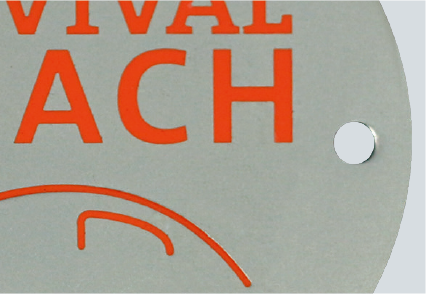 Whatever the motive might be we will be able to deliver. 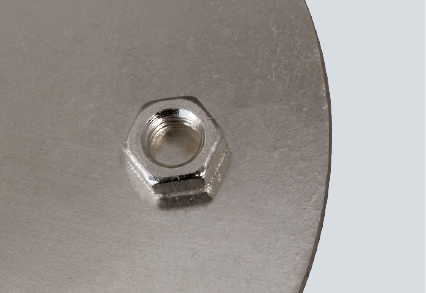 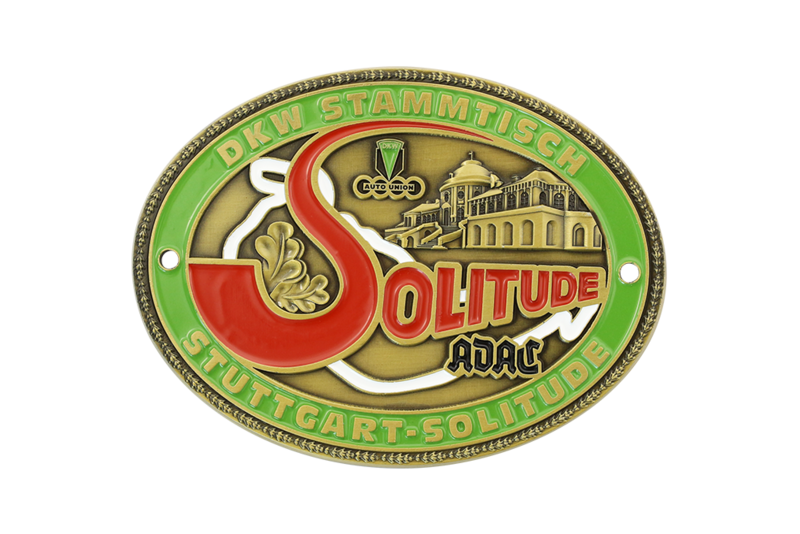 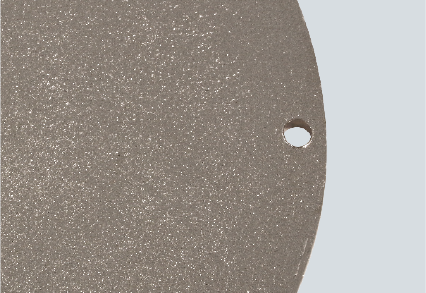 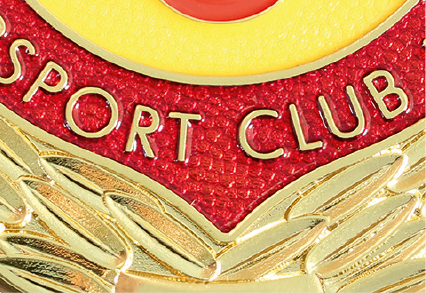 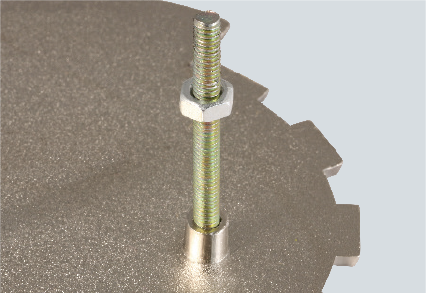 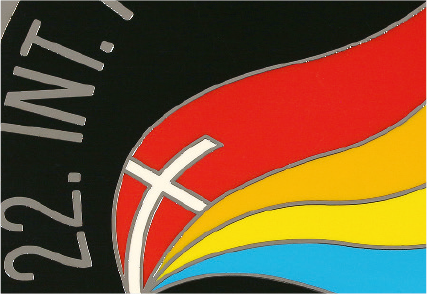 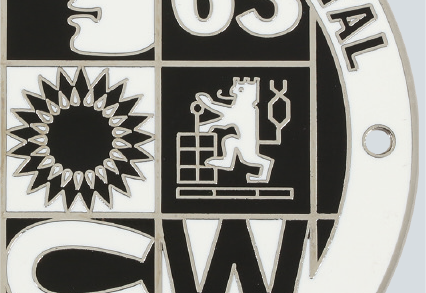 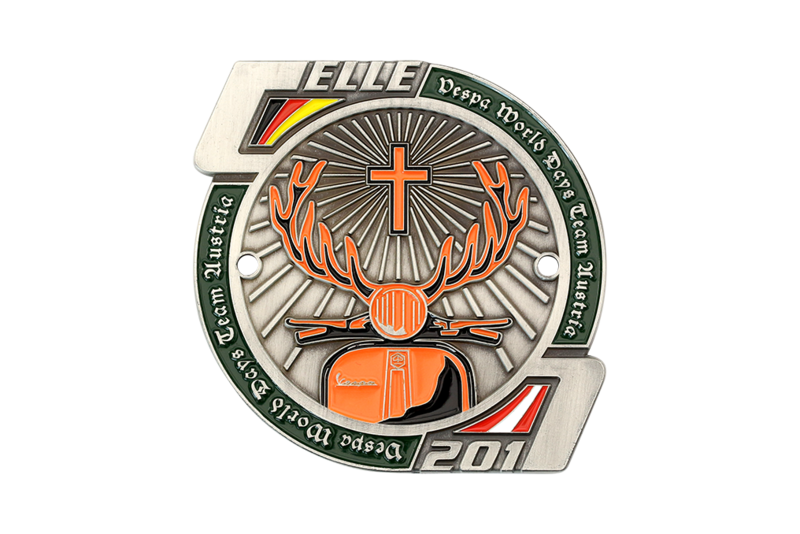 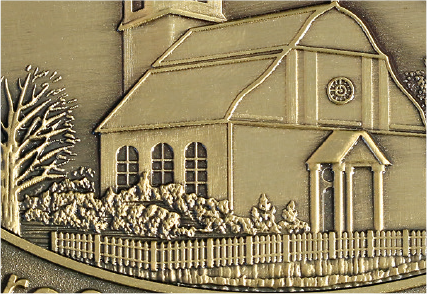 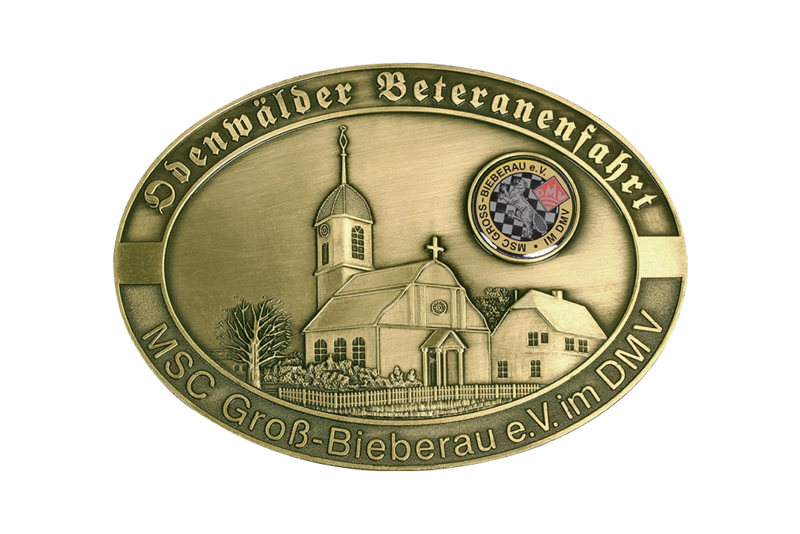 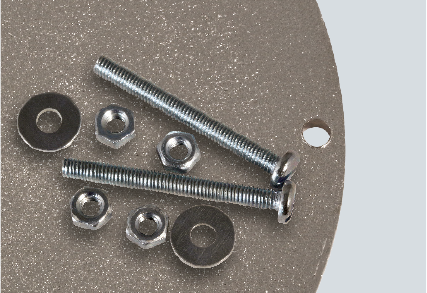 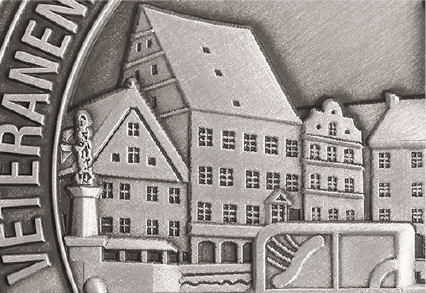 Printed, enameld, etched or embossed – your customised badge will be designed and manufactured to your needs.